Regular Six-Month Check-ups Keep Teeth Happy And Healthy. Schedule Yours Today! 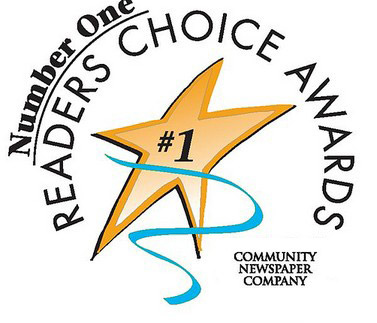 Call for Your Complimentary Orthodontic & Invisalign Consult Today! 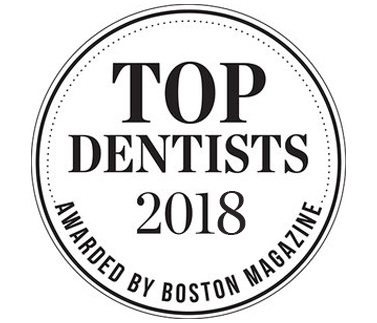 Dr. Jeffrey Pan of Pan Dental Care in Melrose & the entire professional team wishes to thank our fellow dental colleagues for voting "Dr. Jeff" on his first-ever TOP DENTIST Award in Boston Magazine! 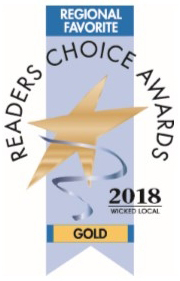 Our family owned private practice proudly provides friendly, warm, comfortable award winning state-of-the-art technology in Family Dentistry for Adults & Children, Orthodontics for All Ages and Cosmetic Dentistry, trusted by families since 1988. 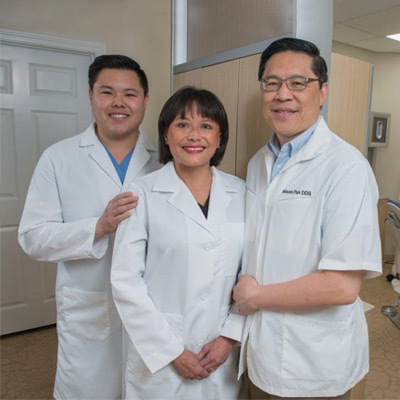 The owners of the “Ma & Pa” Pan Dental Care family are Dr. Nelson Pan (from Swampscott) & Dr. Debra Hong Pan (five generations of Hongs from Melrose) are proud parents to their oldest son, Advanced-trained Dr. Jeffrey Pan who offers advanced options, such as, relaxing nitrous oxide, dental implants, bony extractions, computerized-guided surgery and much more! 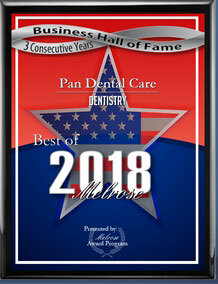 We invite you to discover how Pan Dental Care provides a comfortable, friendly and gentle experience that exceeds the highest expectations. 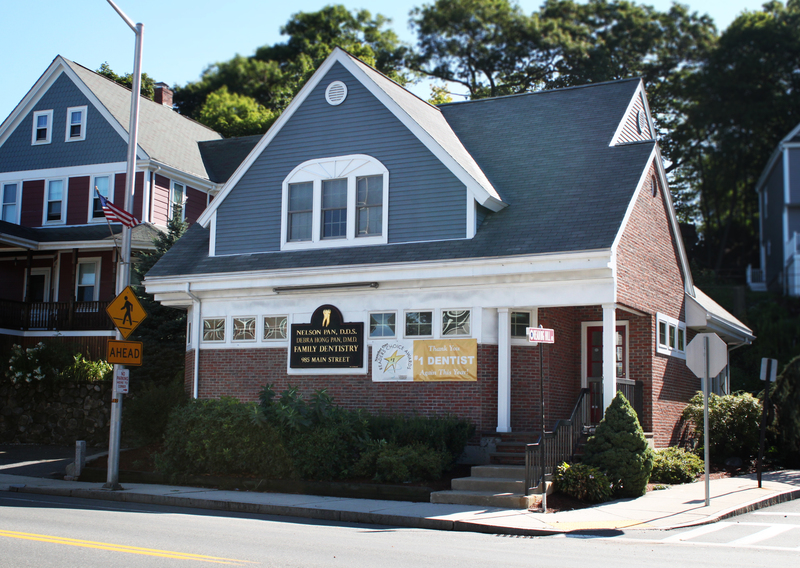 Most insurances accepted..
LET US KNOW HOW WE'RE DOING! THANKS! 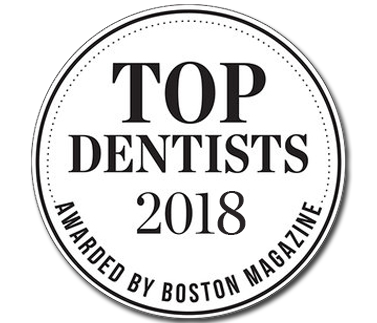 Covering the cost of your child’s braces, a much needed dental implant or trying to keep your teeth and gums healthy shouldn’t have to be a stressful or over-complicated experience! 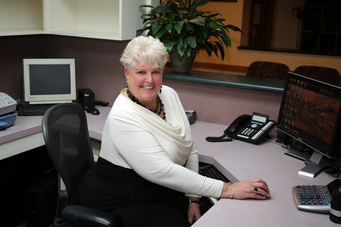 At Pan Dental Care our multi-talented Office Manager, Lori Smith, is happy to guide patients through this process smoothly by helping them clearly understand their available options, providing complimentary insurance estimates on annual dental benefits, and filing any and all claims on your behalf for maximum convenience.